I could imagine fans of tech metal, or djent, could get into this album very easily. If you like mechanical, industrial, and groovy sounding music, definitely give this a listen. And this seems to cover much of what is available on the Bandcamp. 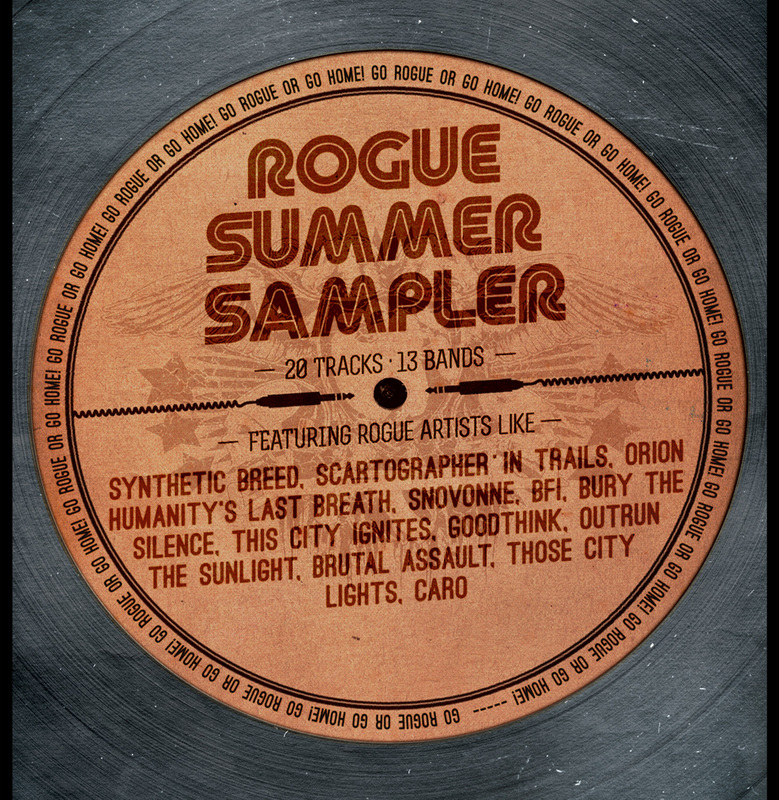 But check it out yourself, Rogue Records America has made it easy by releasing two sampler albums as free downloads: Rogue Summer Sampler from 2012 and The Autumn Collection Vol 1 from 2011. Together you get 37 tracks from 26 different bands!